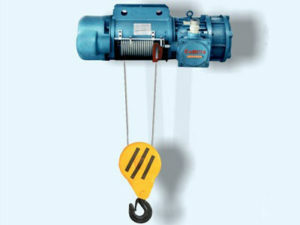 Explosion Proof Electric Hoist is a light lifting equipment. 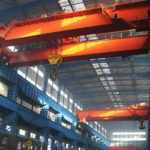 Its structure is reasonable, its assembly is convenient, and it’s propery is more superior. 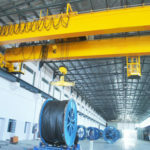 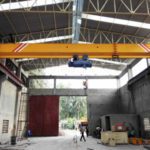 With compact structure, light weight, small volume, large lifting capacity, improved labor condition, explosion-proof electric hoist is widely used in factories. 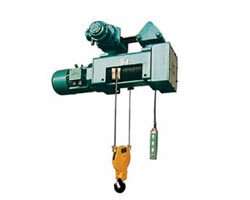 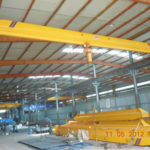 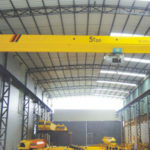 When workshop filled with explosive mixture, explosion-proof electric hoist is necessary in order to ensure safety. 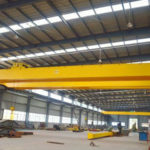 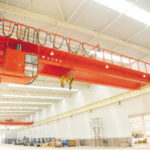 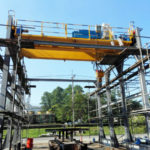 The machine can be used alone in conjunction with permanent hanging rail or LXB explosion-proof electric suspension beam, explosion-proof electric single girder LB, explosion-proof hoist double-beam systems. 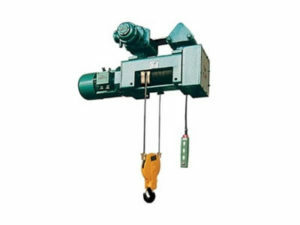 Our explosion-proof products has three categories: apart from the gas explosion-proof, we have dust explosion-proof, coal safety explosion-proof, explosion-proof hoist can be used in different places. 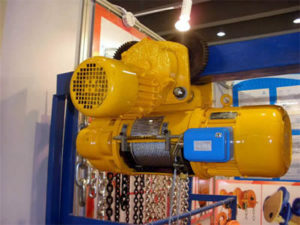 The mechanical structure of HB explosion-proof electric hoist is similar to CD and MD electric hoist. 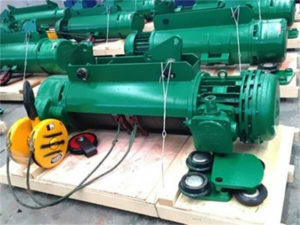 Explosion-proof sign can be divided into ExdllBT4, ExdllCT4. 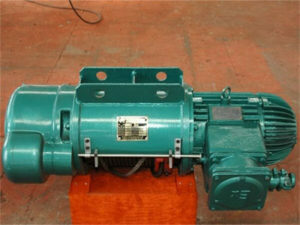 The working grade is M3, environment temperature is -20℃-40℃, the rated weight is 1t-32t.